This entry was posted on Tuesday, October 28th, 2008 at 6:17 pm. 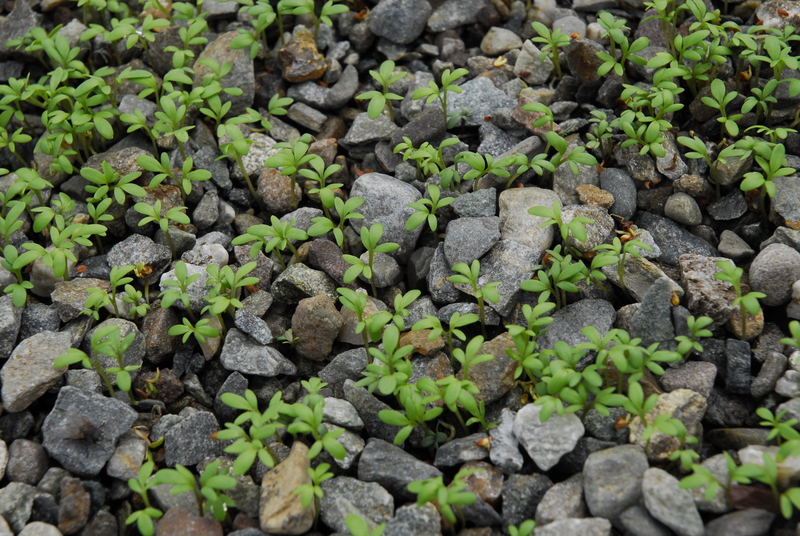 It is filed under About the Aquaponics and tagged with aquaponics ireland. You can follow any responses to this entry through the RSS 2.0 feed. 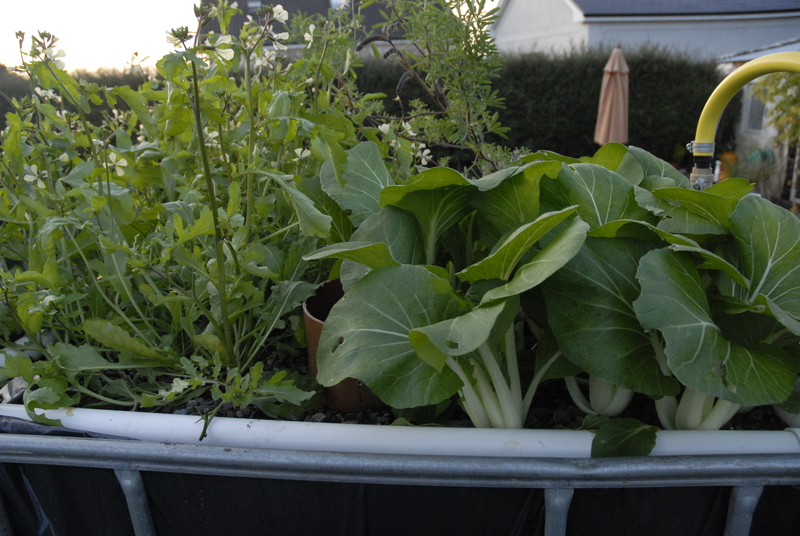 I have been a fan of Aquaponics for a very long. I would love to see a commercial aquaponics and urban aquaponics taken more seriously. Nice site SoCal – We’re getting all prepped for a bigger experiment once it warms up a bit here in Ireland and were very interested in the shrimp aspect of your operation. All is quiet on our aquaponics front as our perch are likely to stop growing during the colder months, but the system has reached a nice equilibrium at the moment. 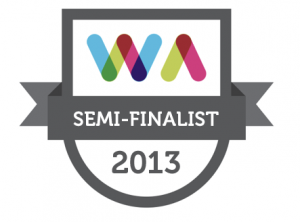 We anticipate trying out a somewhat larger system next year. We’ll definitely have to come visit LA at some stage! 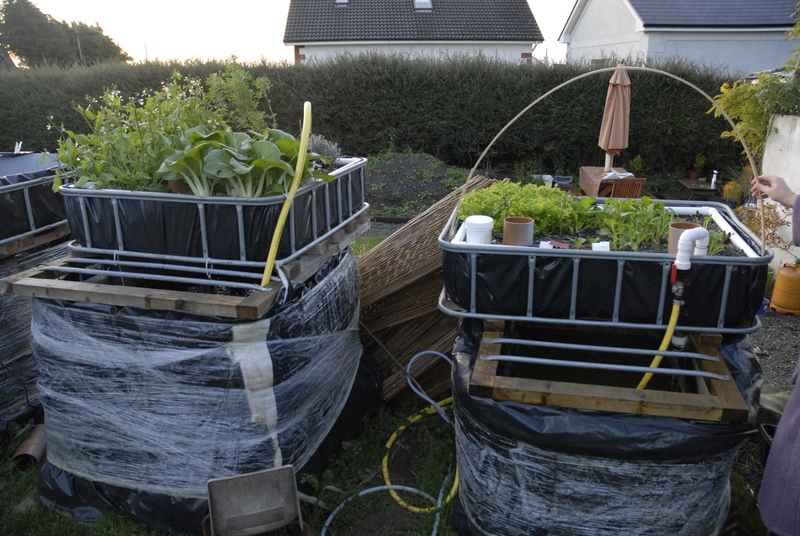 Hi there, came across your 2008 blog on aquaponics and was wondering if you are still actively pursuing/trialling aquaponics in Ireland. A friend of mine is hoping to set up a little trial in the coming weeks in Cork and we are hoping to produce fish and veg initially for our-self but with the option to sell produce in the future. I am now wondering if there are any licensing and food safety issues in terms of selling plant produce for consumption and also in terms of the fish in Ireland if somebody would like to develop a more commercial enterprise. 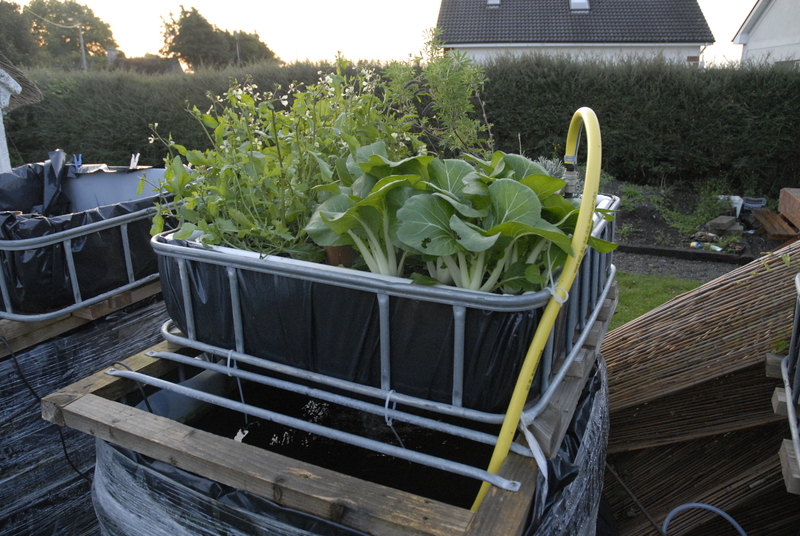 It would be great if you could advice me re the license/food safety aspects of aquaponics in Ireland e.g. who to contact and what licenses apply if you have such knowledge and maybe more importantly at this stage let us know also about your own trial in more detail,so that we can avoid some of the challenges that you have experienced, especially from doing aquaponics in Ireland. We found that most relevant websites are non-Irish so potential local/regional issues are not very well documented. I am interested in doing a similar thing. I live in Kinsale and I would be interested to meet like minded people. Let me know if your friend is interested. I want so set up a business in aquaponics, I would like to build a test system to prove that I can grow 500 lettuce per sq ft per year. I have done a good deal of research and I am looking to collaborate with the right people. I’ve sent you on some details we sent to Kathrin. Best of luck to the both of you. Please keep us updated – we’d love to hear how you both get on. I sent you an email, hope you got it, if not please email me at liamduff20042005@yahoo.ca but the email address I sent you is a better option.